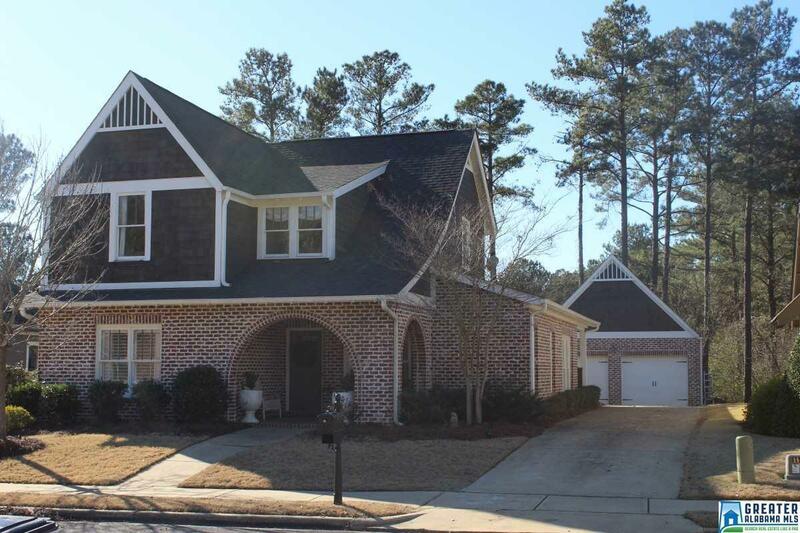 Immaculate 4 bed with 3 FULL bath's in the sought after James Hill neighborhood of Ross Bridge. Home is zoned for A rated Hoover Schools including highly desirable Deer Valley Elementary. 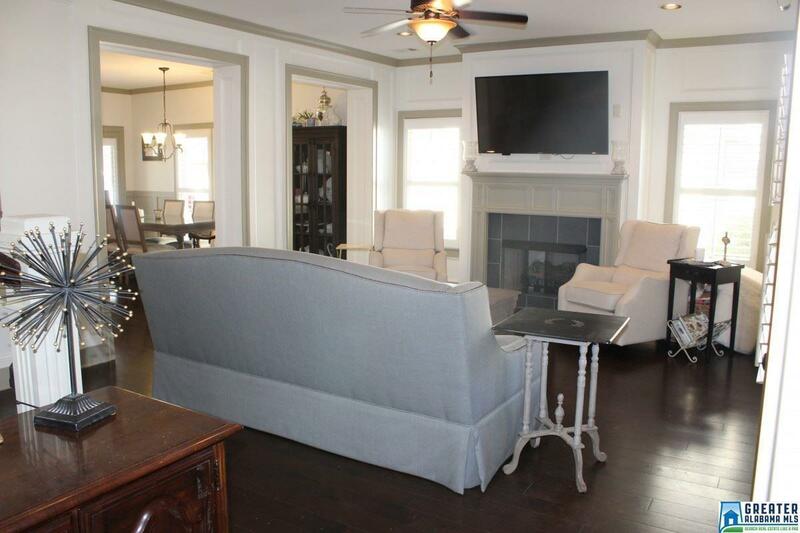 Two bedrooms and two full baths down are great for young families or home office. 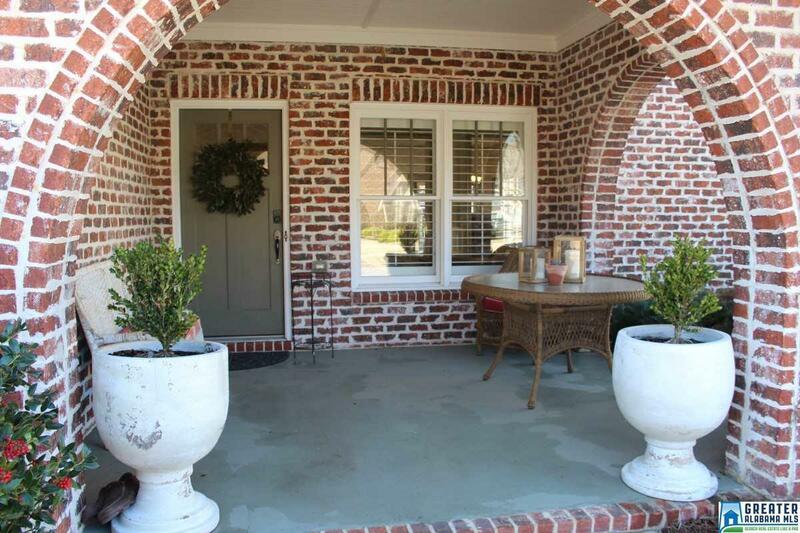 Home has large fenced in yard with custom patio, seating area and pergola. 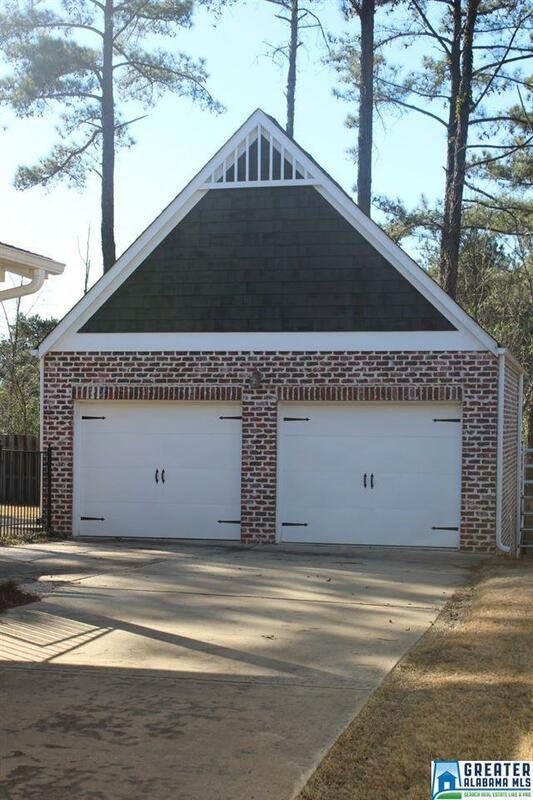 Great, large attic above detached garage for plenty of storage. Stainless appliances and high end finishes throughout. Large laundry room. This home is walking distance to the incredible Shades Creek pool, pavilion and playground facilities. Enjoy access to all the amenities Ross Bridge has to offer including 5 pools, parks, trails and playgrounds. This home will not last long! Listing provided courtesy of Flatfee.Com. © 2019 Greater Alabama Multiple Listing Service, Inc.